The Filmmakers, Ian Gordon and Robert Stroh have known each other for many years and individually, have achieved distinction in numerous projects. Two years ago they decided to combine those efforts, putting into place their joint idea for this exciting and special film. 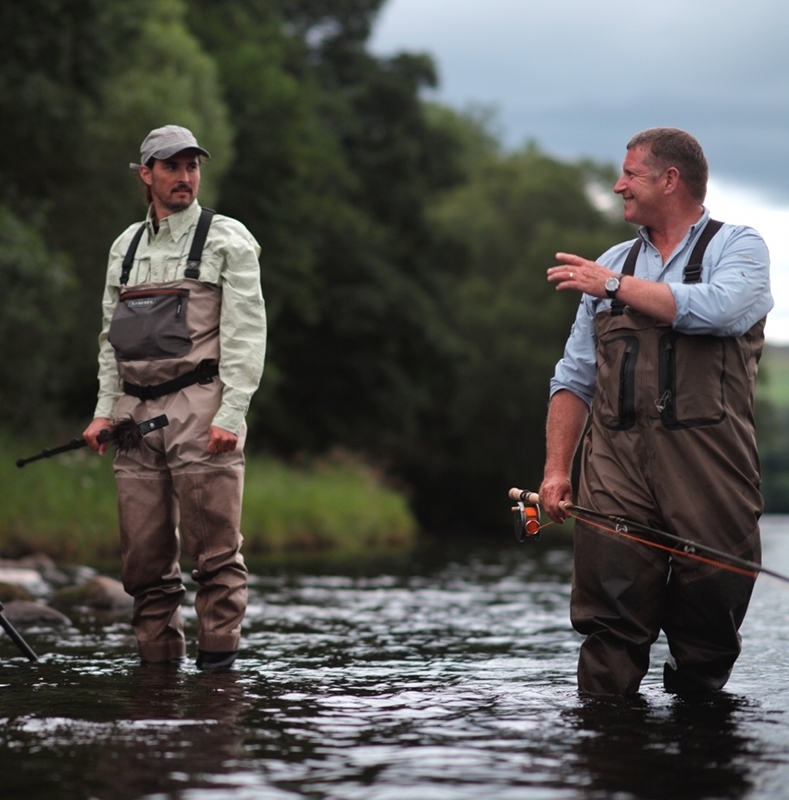 More than simply their professional commitment to fly fishing, the two are also connected through a genuine passion for the longevity of this wonderful sport. 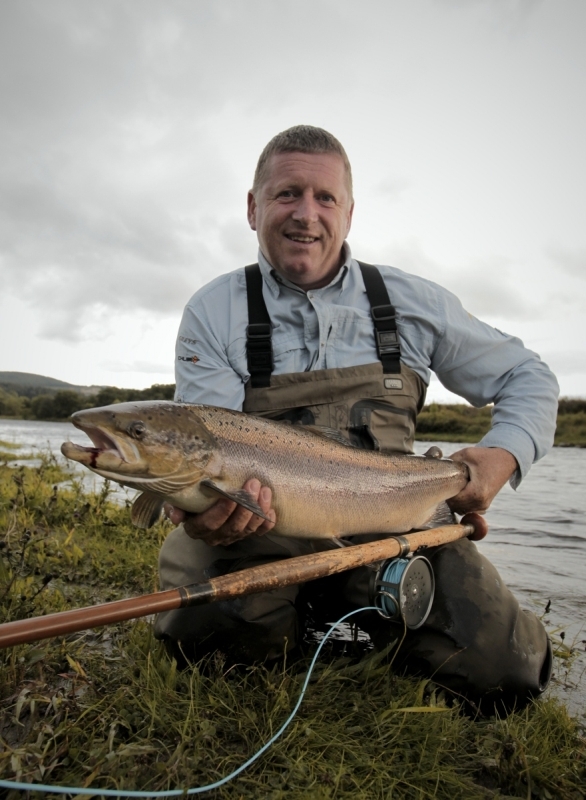 Ian is a Spey casting world champion, internationally renowned instructor, guide and salmon fisher-man and over the past 10 years has been responsible for the design of some of the world’s most cutting edge fishing tackle. 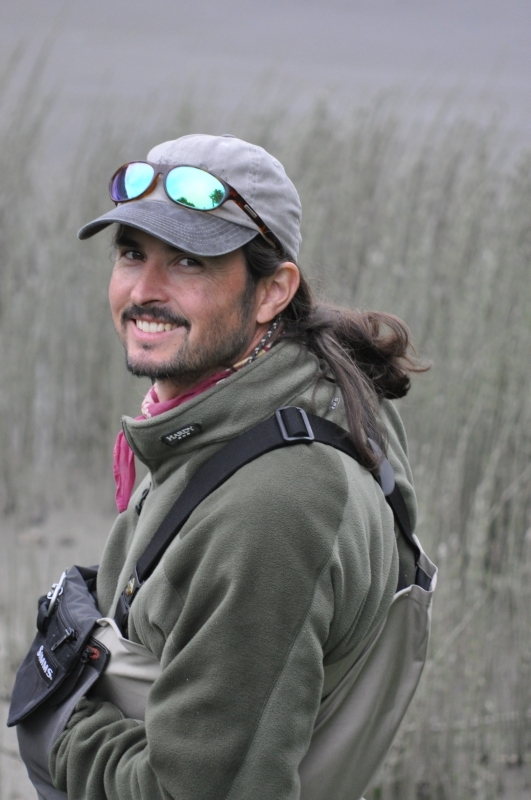 (Experience the World of Fly Fishing) - as well as an enthusiastic salmon fisherman.